On this Valentines’s day it seems the right time to pay homage to all of those hot and cute couples out there. They seem to be very en vogue lately, especially in Paris. 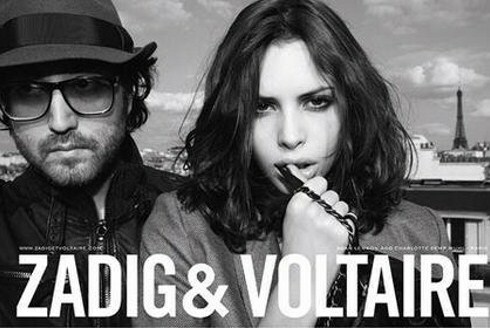 Some of the most hip Parisian labels, Zadig & Voltaire and the Kooples have been using the theme for their ad campaigns several seasons in a row. 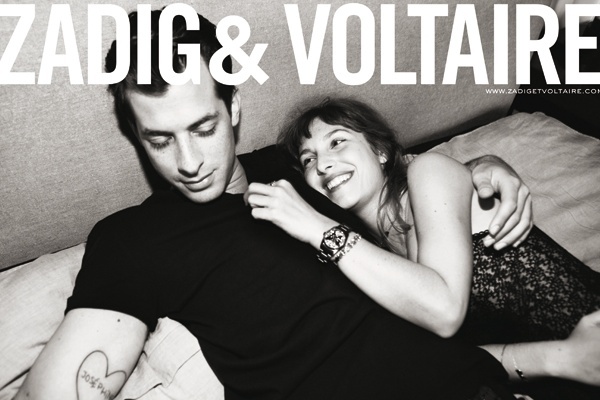 For the coming season, Mark Ronson and Josephine de la Baume are starring in the new Zadig & Voltaire ads. 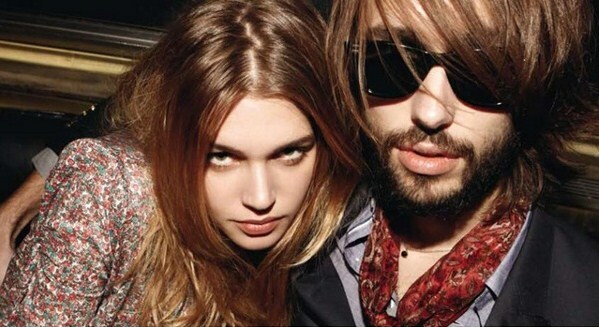 Last season the choice was for the couple du jour Sean Lennon and Charlotte Kemp, defenitely the hottest duo out there, as proven by the latest issue of Jalouse Magazine. So, even as the most notorious single, you cannot help but love them, right?! Happy V-day to all of you hot couples and hot singles out there! these images are tres cute :) even as a cold hearted bitter single person i love them! !